Is Bratz: Diamondz on Netflix United States? 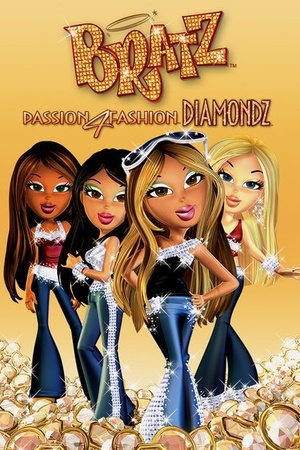 Sorry, Bratz: Diamondz is not yet available on Netflix. Bratz Magazine and Your Thing Magazine both compete on a road trip across the United States to get to a fashion show in New York City, but end up sidetracked by aliens, rednecks and con artists.